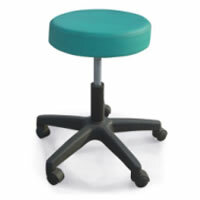 A dentist chair or dental stool is an important piece of equipment in a dental practice. 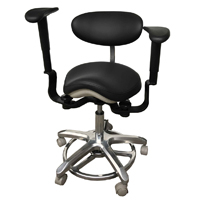 Because it will be used daily, it should be comfortable, ergonomic, adjustable and durable. 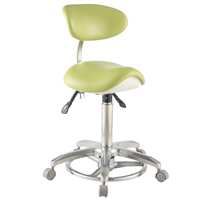 While the seat, backrest and other components can vary in design, the chair or stool must provide sufficient padding and support for long-term use. 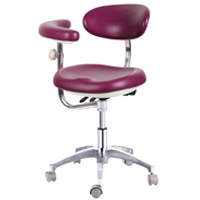 Whichever dentist chair is chosen, be sure it is constructed of high quality materials and the upholstery is durable and easy to clean. It also can be a good idea to inquire about the feasibility of reupholstering the seating at a later time.